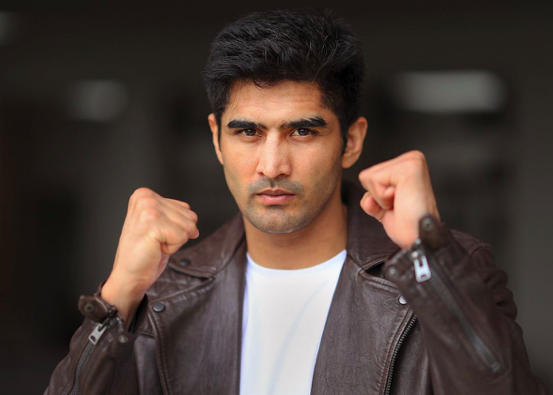 Indian boxing sensation and undefeated super middleweight contender Vijender Singh is set to begin the next phase of his career with a new trainer — Hall of Famer Freddie Roach — in his corner. 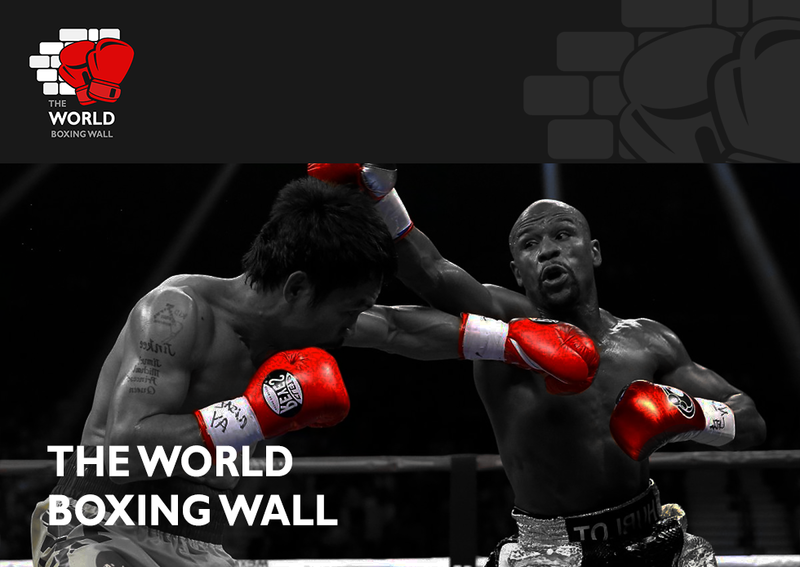 The 33-year-old Singh recently relocated his training base to Southern California to work with Roach, a 2012 International Boxing Hall of Fame (IBHOF) inductee. Singh will make his ring return Friday, April 12 at Staples Center in a scheduled eight-round bout on the Vasiliy Lomachenko-Anthony Crolla undercard against an opponent to be named. His bout will stream live in the United States on ESPN+ and will be featured on the undercard broadcast, which begins at 8 p.m. ET/5 p.m. PT. Singh (10-0, 7 KOs), one of India’s most revered sporting figures, became the first Indian boxer to capture an Olympic medal when he took bronze at the 2008 Beijing Olympics. He has not fought since a unanimous decision win over Ernest Amuzu on Dec. 23, 2017, in Jaipur, India, and will be making his American debut on April 12. No Indian boxer has ever won a professional world title, and Singh, with Roach in his corner, hopes to make history yet again.